Move over, GoPro: Facebook just unveiled its own 360-degree video capture system -- and you can make it yourself. Designed by the social network, the Facebook Surround 360 video camera and software system is meant to produce spherical, 3-D content. The rig boasts 17 synchronized cameras: 14 along its edge, plus one fish-eye camera at the top and two on the bottom. Facebook will not be selling this rig; instead the social network plans to release the designs on GitHub this summer. 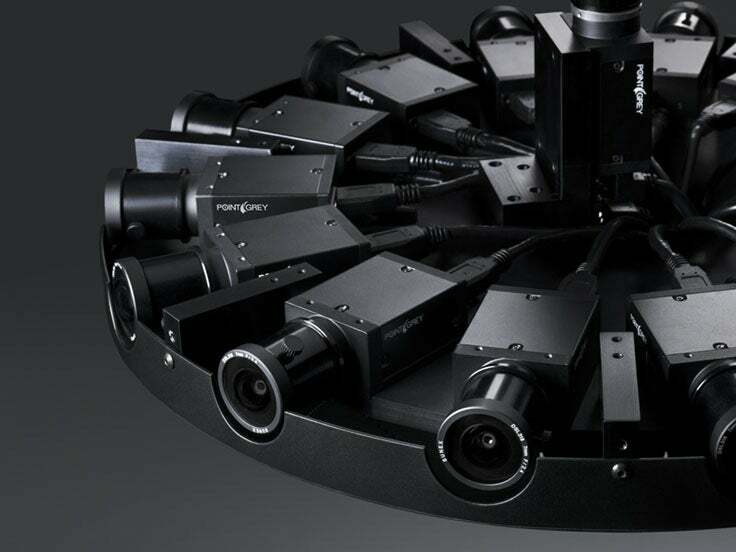 In a Tuesday post, Facebook Engineering Director Brian Cabral said the company is open-sourcing the camera and its software to "accelerate the growth of the 3D-360 ecosystem." "In designing this camera, we wanted to create a professional-grade end-to-end system that would capture, edit, and render high-quality 3D-360 video," Cabral wrote. 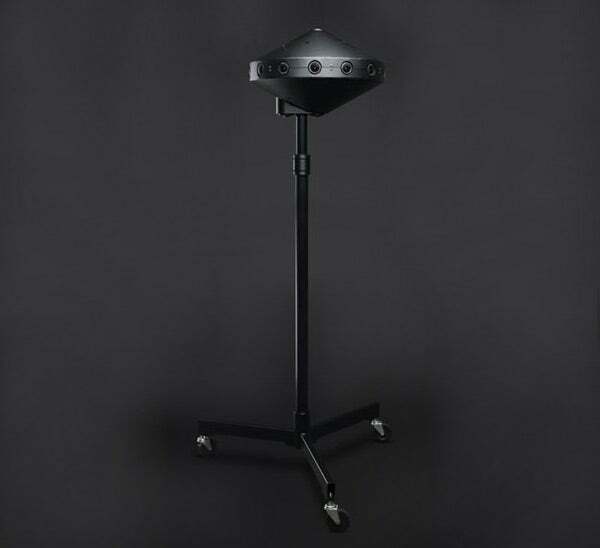 "In doing so, we hoped to meaningfully contribute to the 3D-360 camera landscape by creating a system that would enable more VR content producers and artists to start producing 3D-360 video." When Facebook first started this project, all the existing 3-D-360 video cameras on the market were either proprietary, so the community could not access their designs; available by special request; or simply "unreliable," Cabral wrote. Most, he said, would overheat, plus the rigs weren't sturdy, and stitching had to be done by hand. The Facebook Surround 360 camera, he said, solves these issues. Facebook's stitching and rendering software, for instance "drastically reduces post-production time," by stitching your content into one seamless video for you. In other words, what used to take weeks to do manually can now be done by Facebook's algorithm overnight. The system exports 4K, 6K and 8K video for each eye. Facebook said the output file can be viewed on VR headsets like the Oculus Rift and Gear VR, and can, of course, also be shared on its News Feed. Just don't expect this rig to come cheap. Fast Company reported that it will cost "at least $25,000 to build." That cost could go up to around $30,000, depending on the components you use. The news comes as Facebook is rolling out a number of new features for its Live video service, including the ability to go live in Facebook groups and events, add filters to your stream, and post varied reactions as a viewer. The new features will be rolling out on iOS and Android "over the coming weeks," so if you don't see them right away just sit tight.